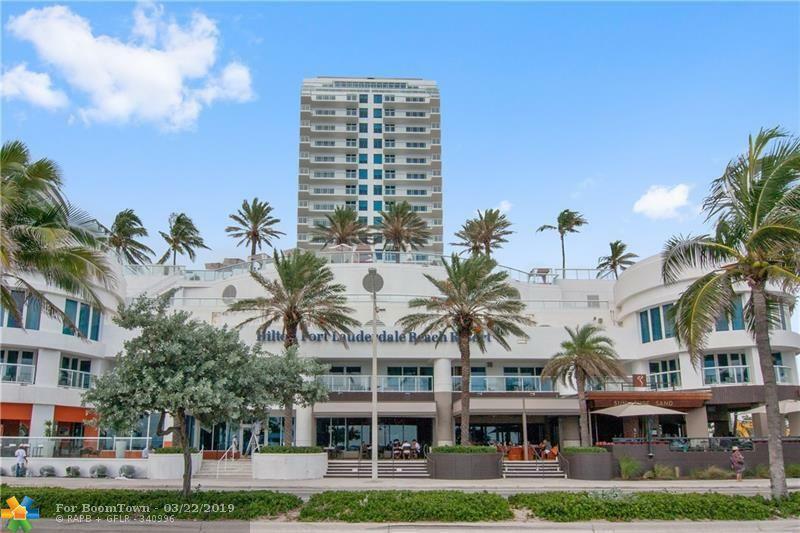 Your very own vacation spot located at this Fort Lauderdale Beach Resort. 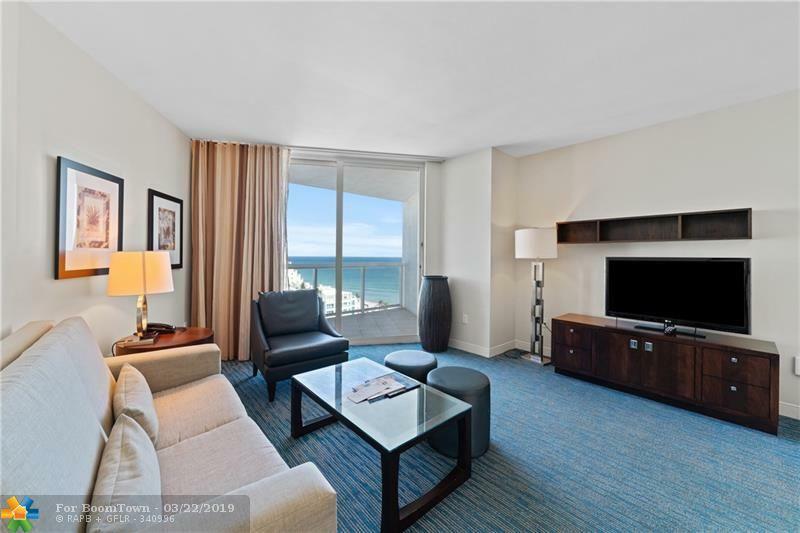 Fully furnished and appointed condo-hotel boasting waterfront views in the heart of Fort Lauderdale Beach. Residence #1806 includes 1 Bedroom with a King Bed, a pull-out couch and 1.5 Bathrooms. 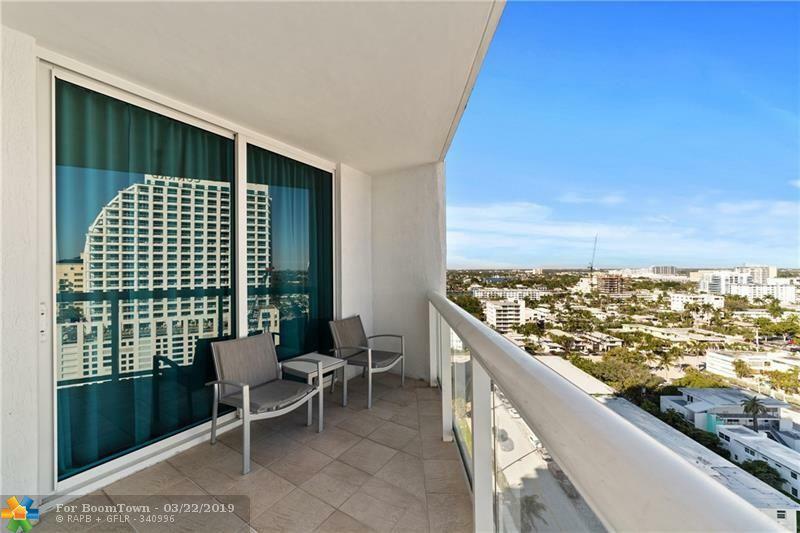 Offering floor to ceiling impact windows, well positioned balcony, owners closet, washer and dryer, dishwasher, dual bathroom sinks, kitchen and more. 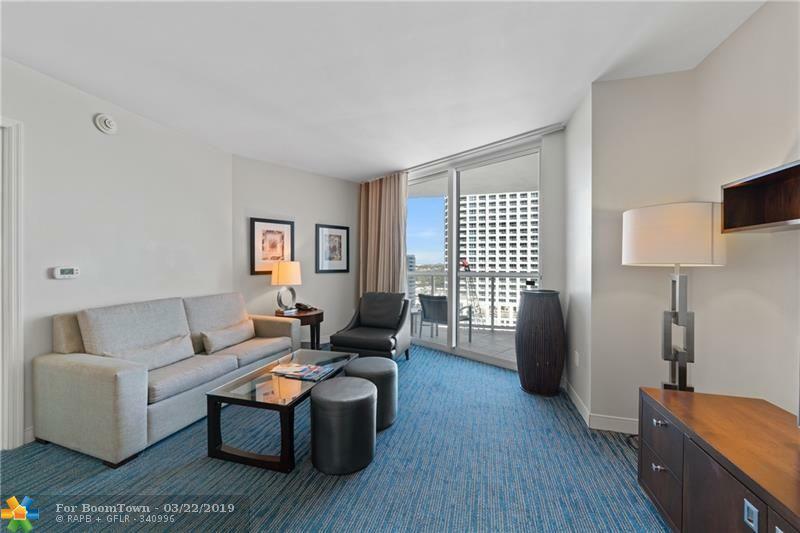 Owners enjoy first class, resort-style service with hotel amenities including Restaurants, Bars, Concierge, 24-Hour Fitness Center, Spa, Tropical Pool Deck, Room Service, Business Center and more. Optional Rental program managed by Hilton. Come to Relax-Rejuvenate-Rejoice!